The SOCT is comprised of representatives from multiple offices across campus including the following: Counseling and Psychological Services, Student Rights and Responsibilities, Housing and Residence Life, Wellness and Health Promotions, University Police, Student Health Services, Student Conduct, Academic Advising, and Academic Services. 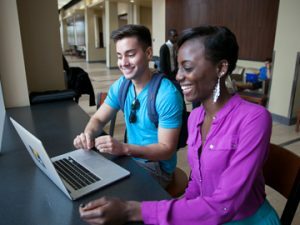 The Student of Concern Reporting Process allows members of the UCF Community (students, staff, faculty, etc.) to report concerns that they have about UCF students. If you are aware that a student is experiencing challenges or difficulties that concern you, please report to Student Care Services. The entire UCF community will benefit. It is our goal to intervene before the student reaches a crisis level. This process offers supportive intervention and guidance to any UCF student who is in distress or struggling. and/or other valuable campus resources. You are encouraged to speak directly to student when you sense that they are in academic or personal distress. Openly acknowledge that you are aware of their distress, that you are sincerely concerned about their welfare and that you are willing to help them explore their options. If the student appears to be open to discussing their concerns with a counselor, you may want to help them make a call to the Counseling and Psychological Center or walk with them there to be seen for an emergency appointment. 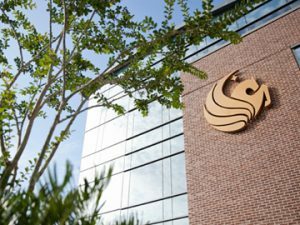 If you are working with a student who is in distress regarding an urgent matter, and it is after regular business hours, you may consult with the UCF Counseling Center Crisis Hot-line. If there is an imminent risk of harm or danger, please dial 911 immediately. Once a Student of Concern Report is filed, it is sent to SCS staff for review. The SCS staff may contact the individual who filed the report to discuss the concern. 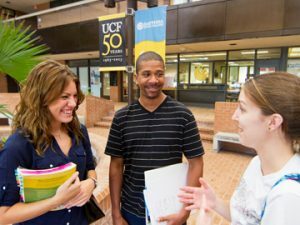 The SCS staff will reach out to the student of concern to assess what resources would be beneficial to the student and collaboratively develop an action plan with the student to reduce obstacles to their success at UCF. The SCS staff will assist the student in coordinating with campus resources currently being utilized and then will work with the student to monitor progress. Depending upon the circumstances, the referring person may not receive specific information about the student’s action plan.